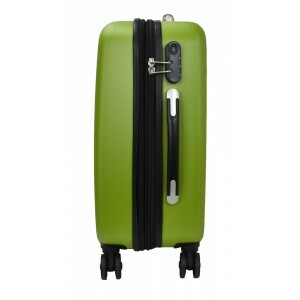 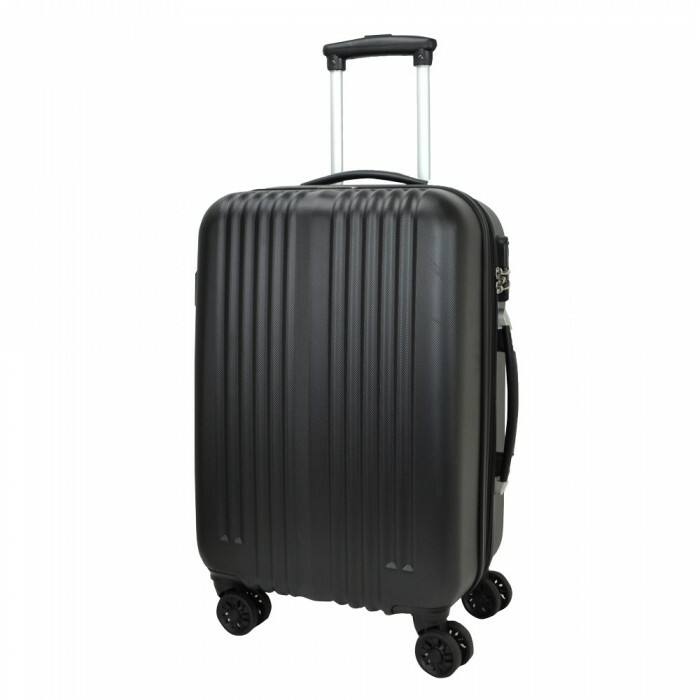 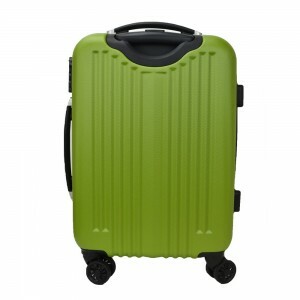 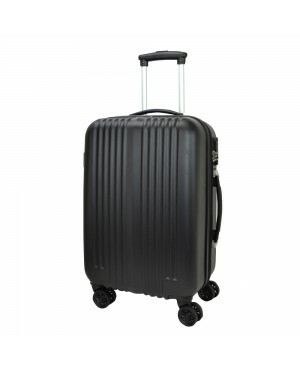 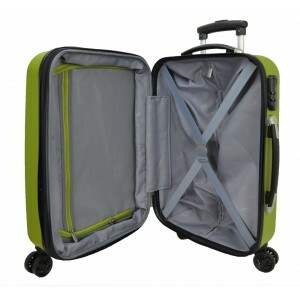 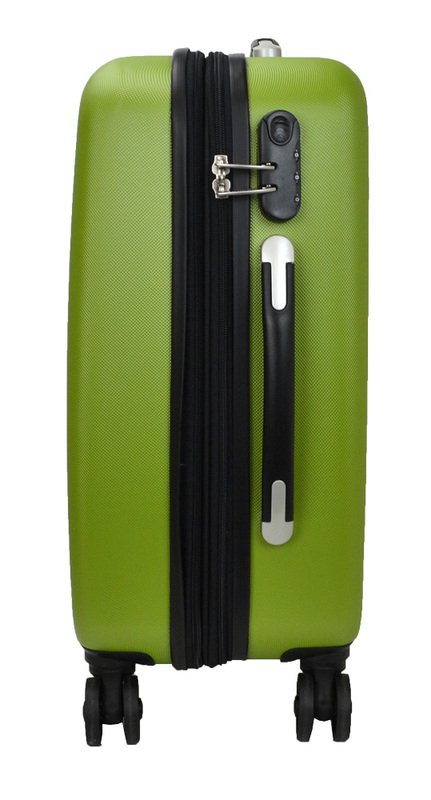 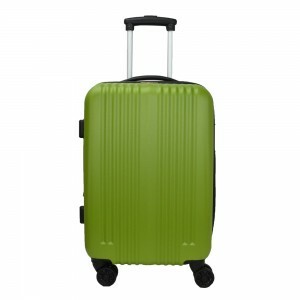 This Slazenger SZ2512 ABS Spinner Trolley Case Luggage is well-designed to inspire sporty travellers to travel with confidence and be fashionably different than others. It is made of ABS material with youthful and vibrant design, with top and side carry side handles for easy-carrying purpose, dual-trolley aluminium trolley handle system and spinner wheels for easy manoeuver especially when this case is being wheeled on floors. 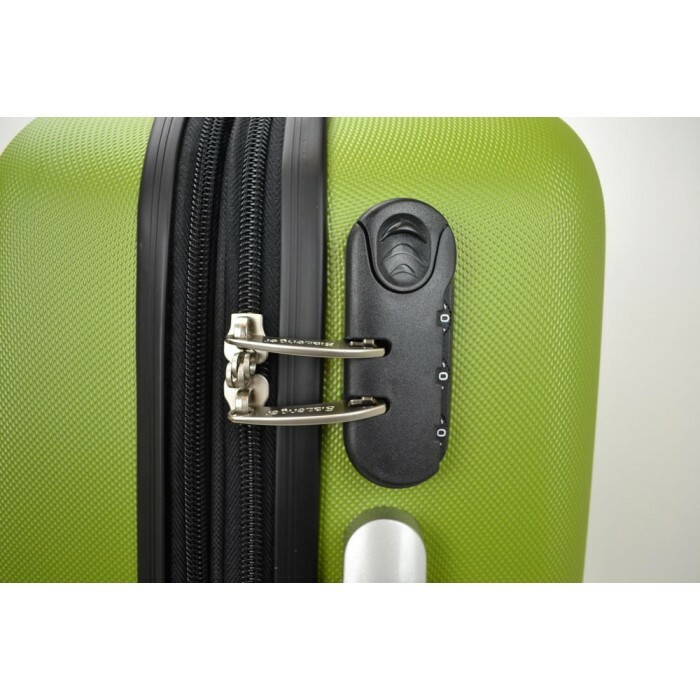 Featuring combination lock for enhanced luggage security. 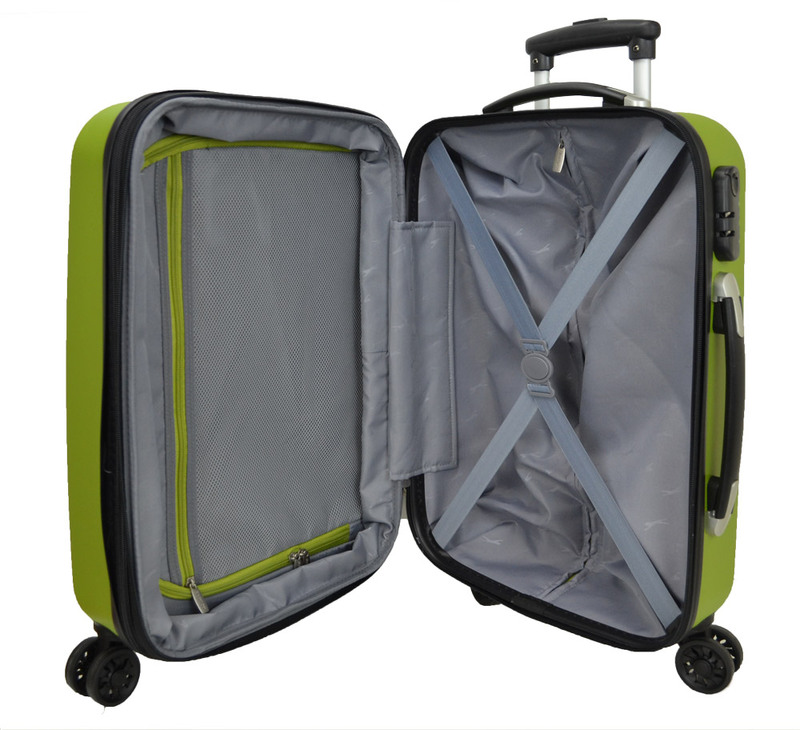 Features full lined interior for maximised storage, clean-looking sub-compartments and compression straps to keep belongings intact. 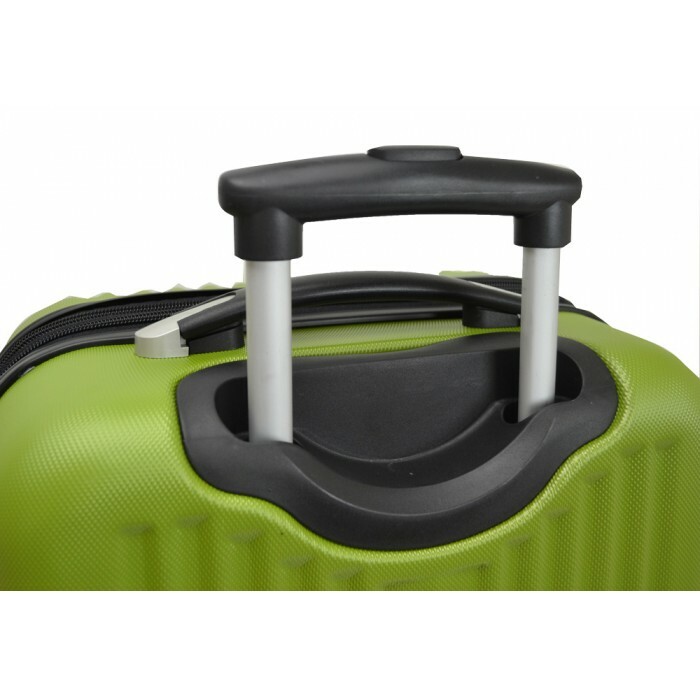 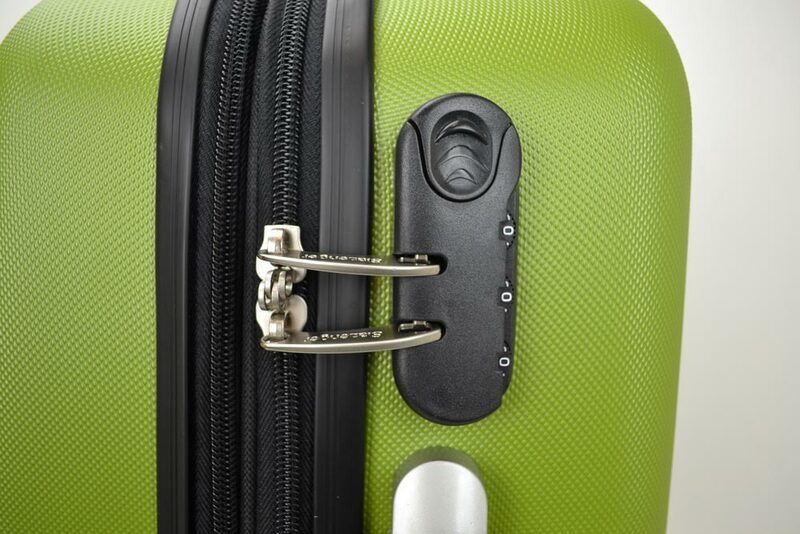 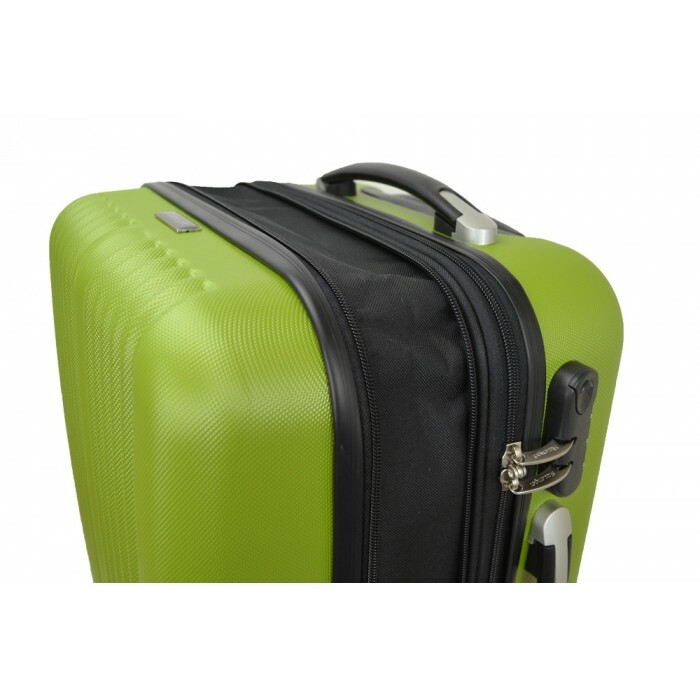 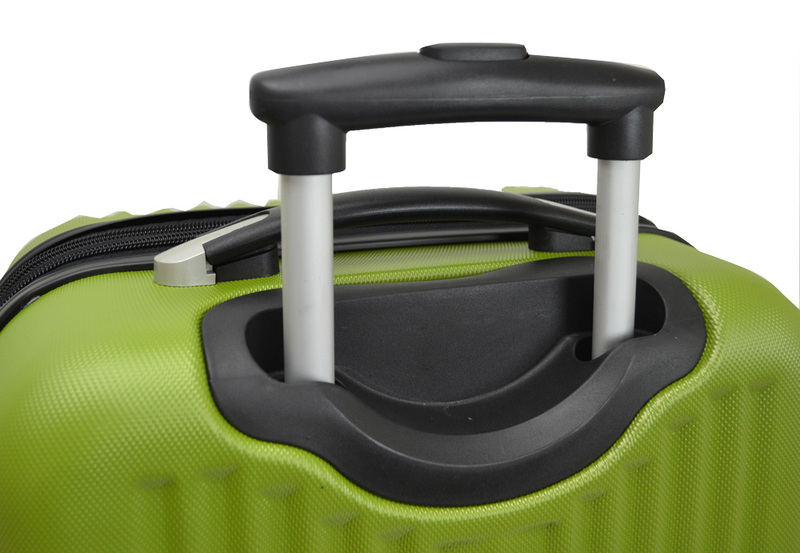 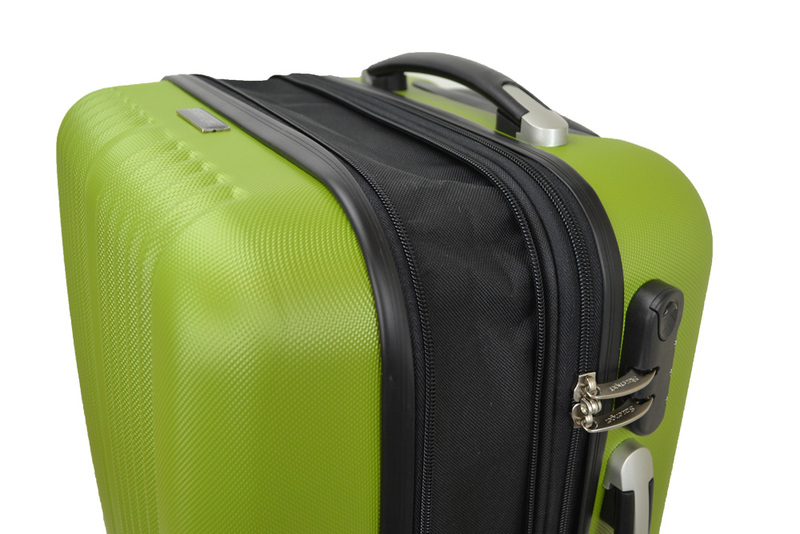 This luggage can be expandable to store more belongings before or after your trip.